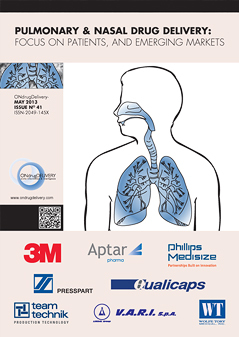 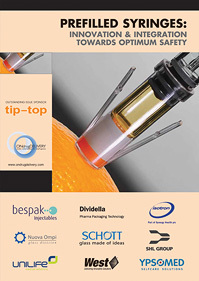 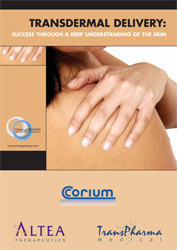 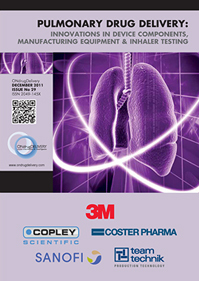 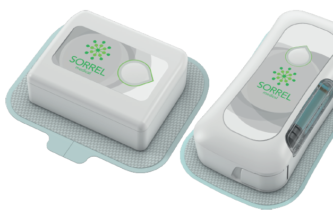 Sorrel Medical develops and manufacture wearable, on-body injectors. 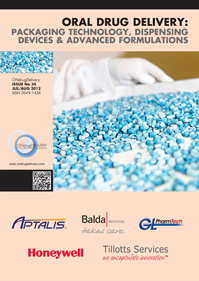 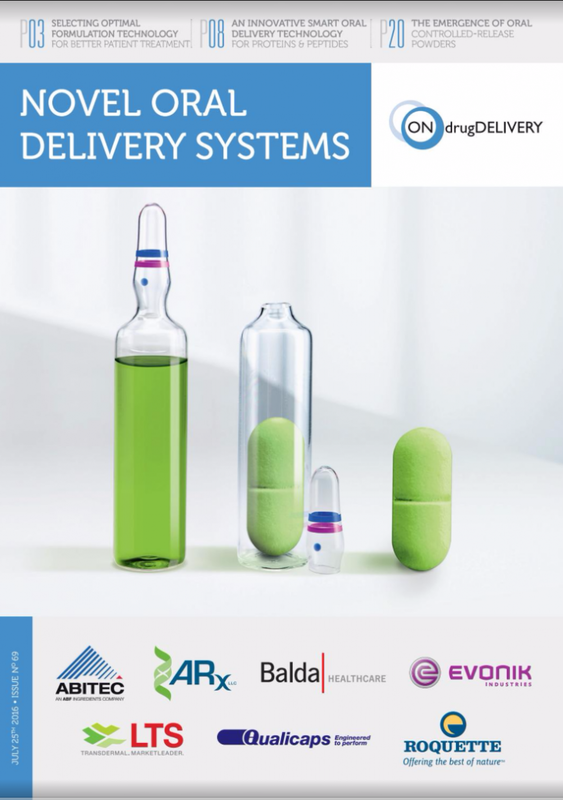 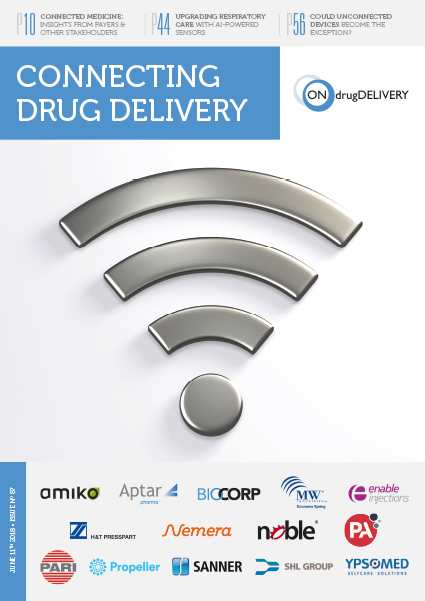 Its technology platform subcutaneously delivers small molecules, biologics and biosimilars (doses from 1-20 mL, viscosity up to 120 cP), is suited for multiple configurations, molecules, and indications, and is digitally integrated with Bluetooth connectivity. 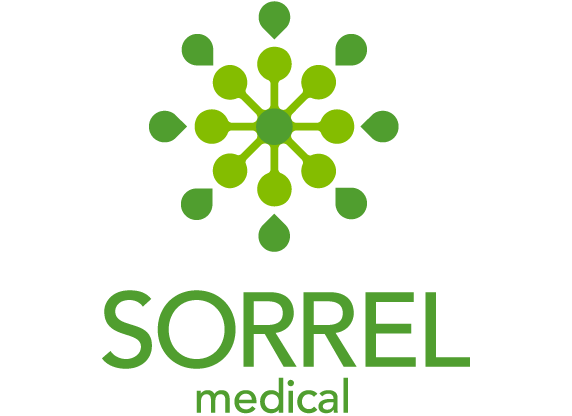 Sorrel Medical is a medical device development and manufacturing company focused on prefilled wearable, on-body injectors. 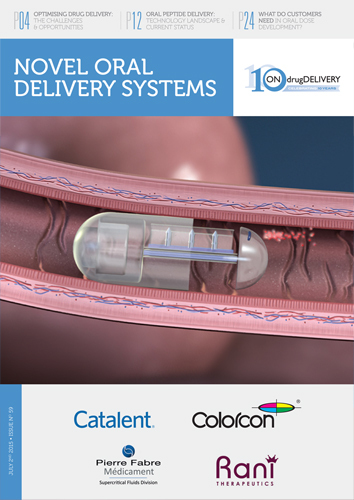 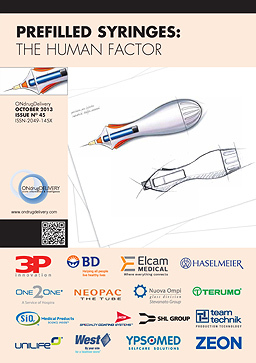 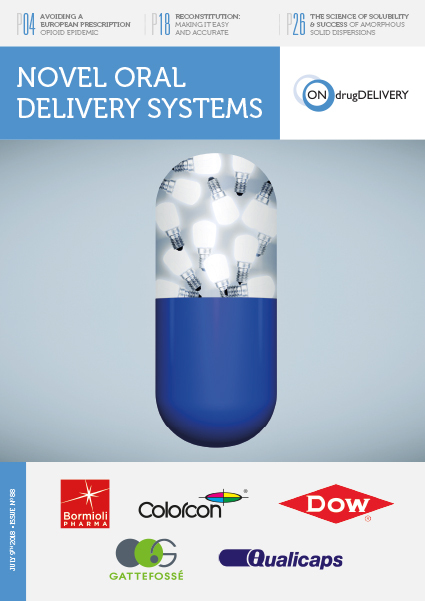 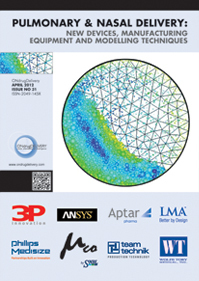 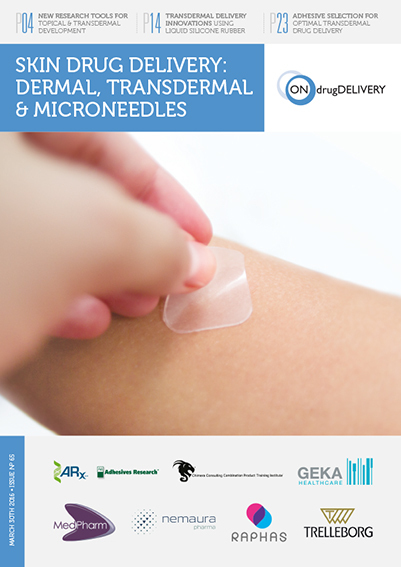 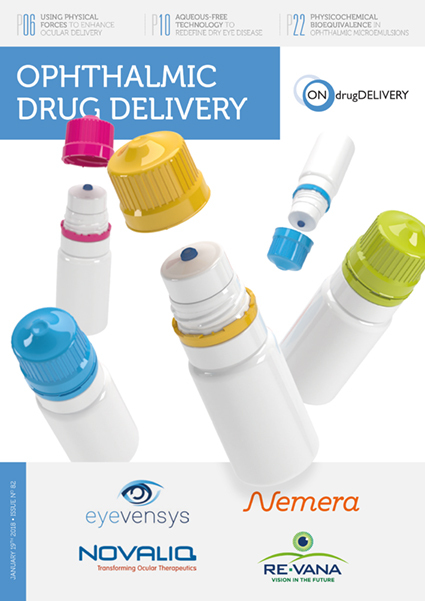 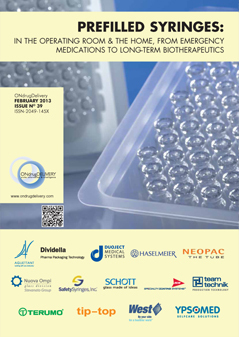 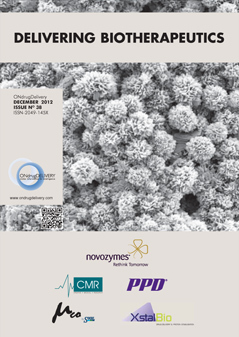 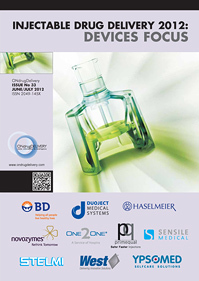 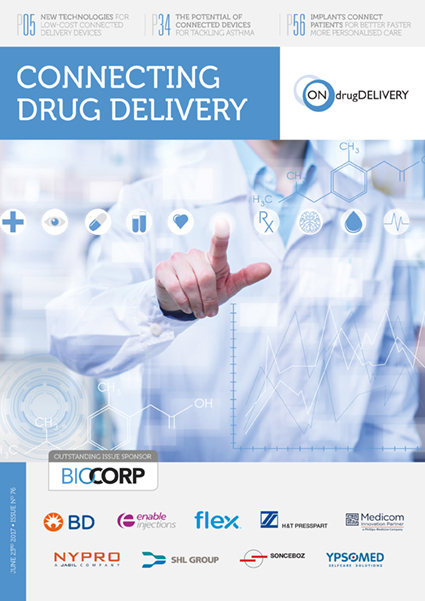 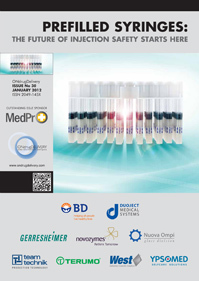 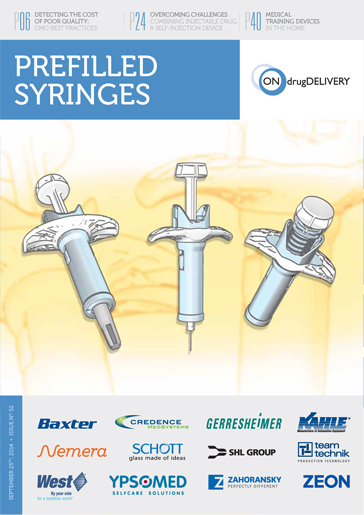 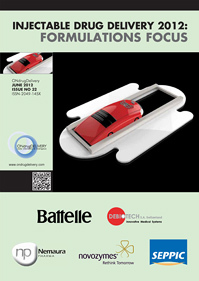 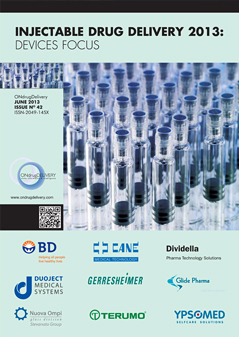 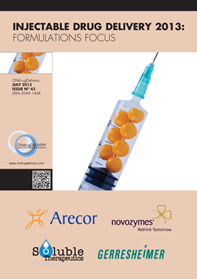 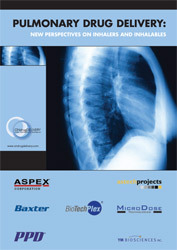 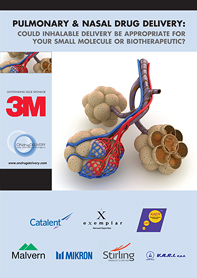 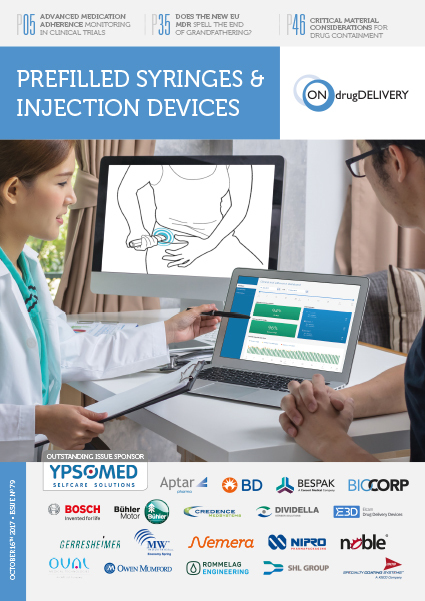 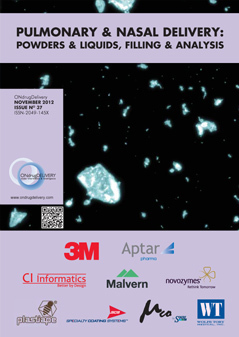 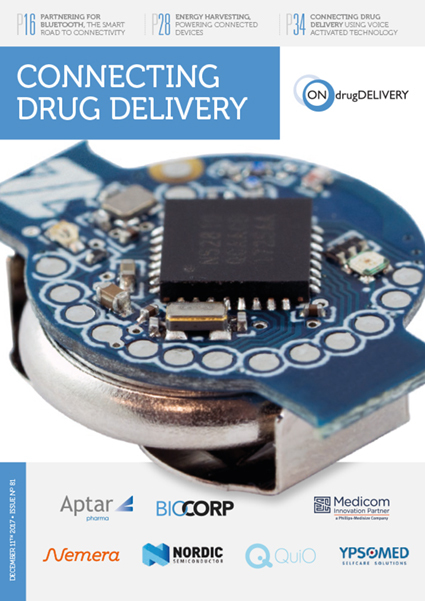 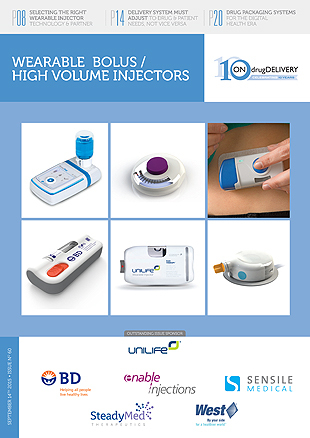 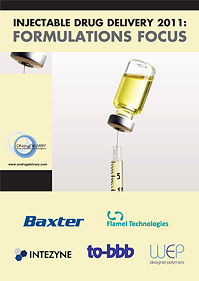 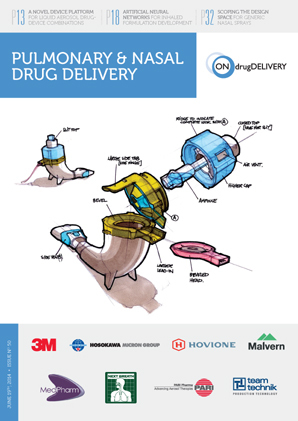 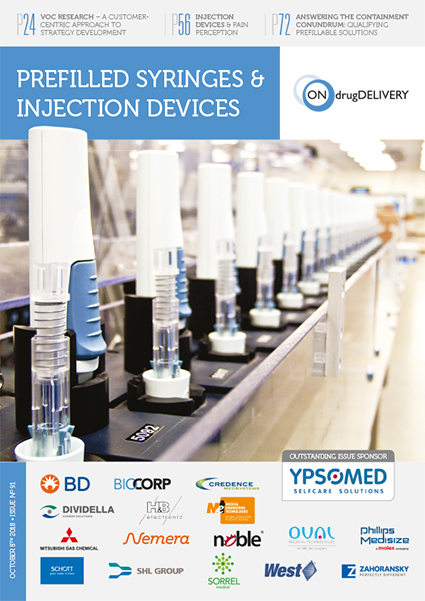 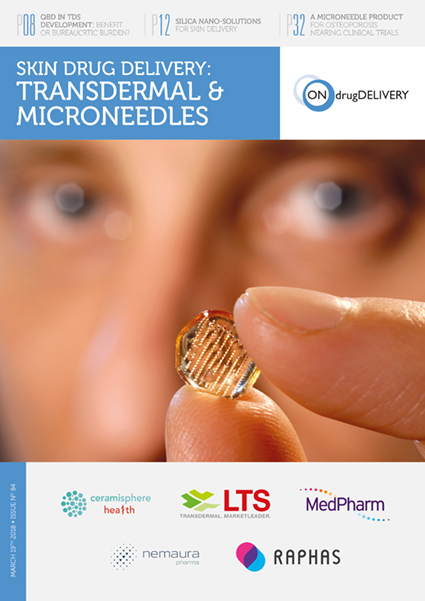 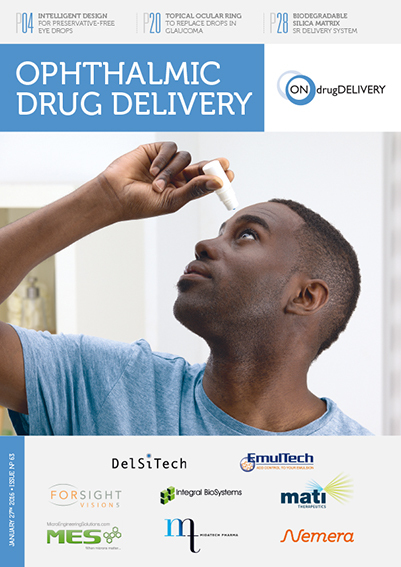 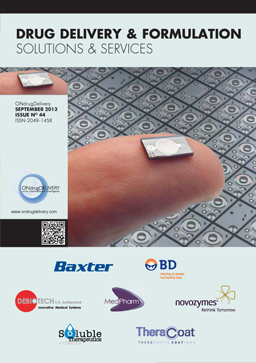 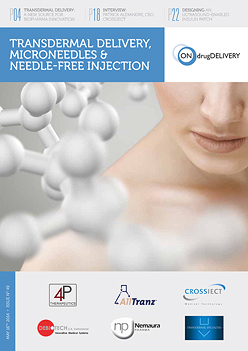 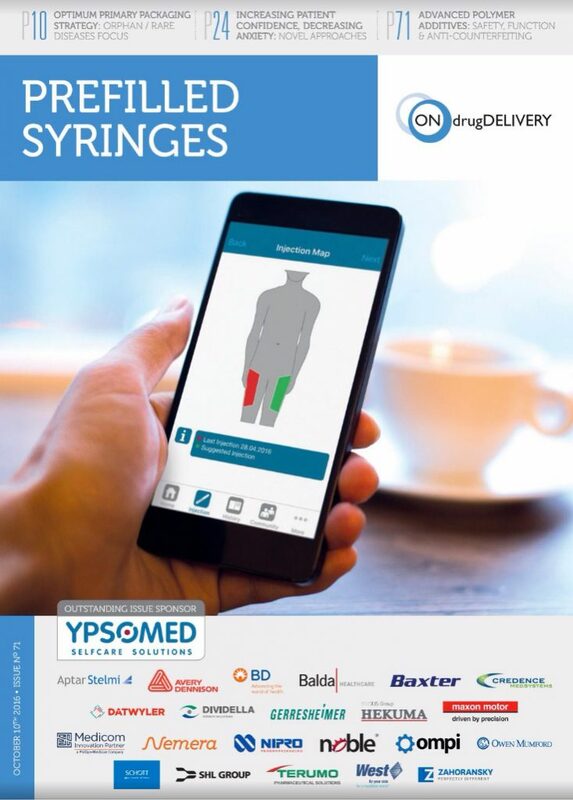 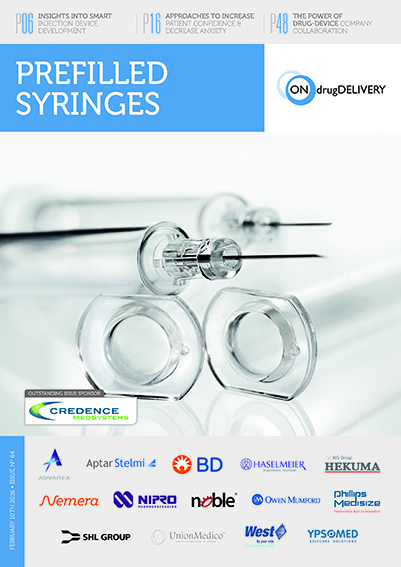 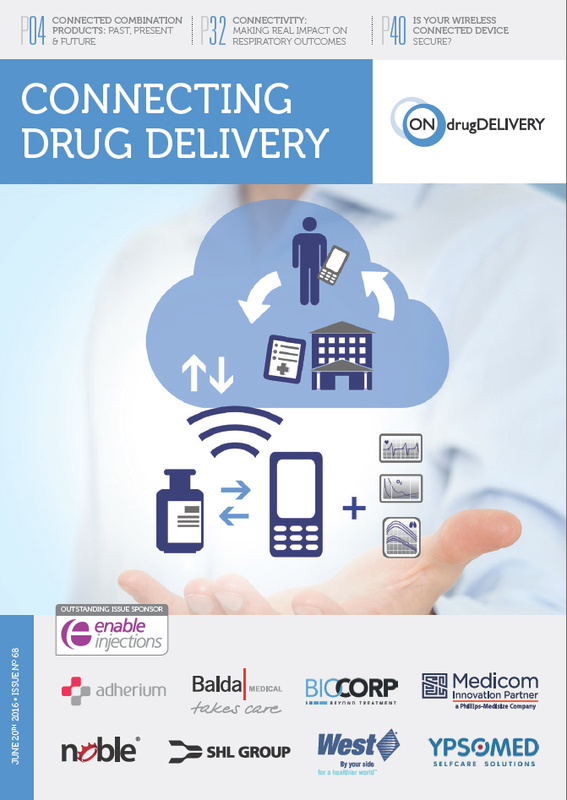 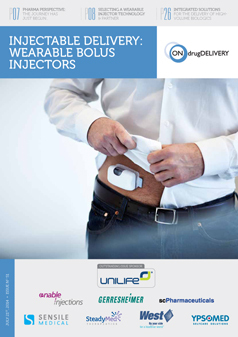 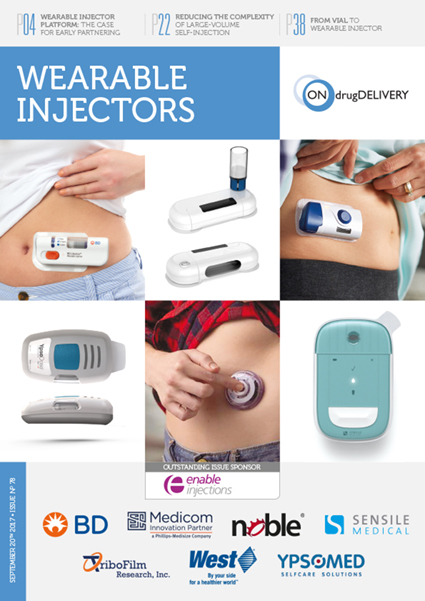 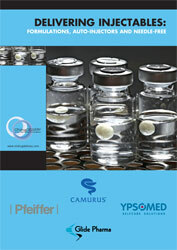 Its technology platform, based on a robust patent estate, is prefilled and preloaded, is intended for the subcutaneous delivery of small molecules, biologics and biosimilars (doses from 1-20 mL, viscosity up to 120 cP), is suited for multiple configurations, molecules, and indications, and is digitally integrated with Bluetooth connectivity. 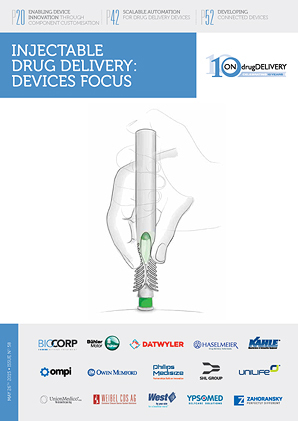 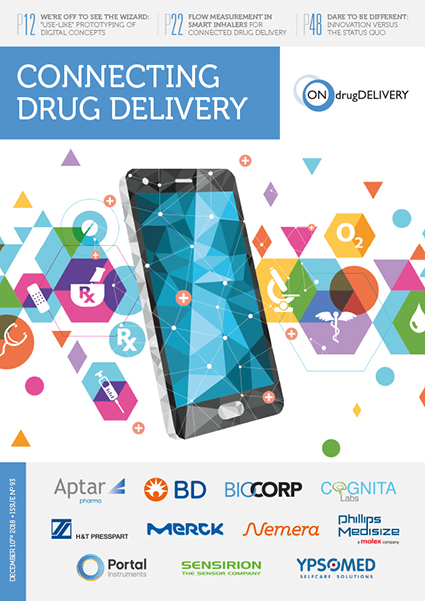 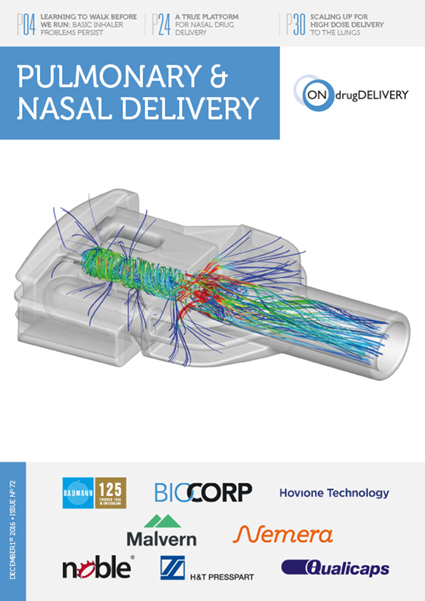 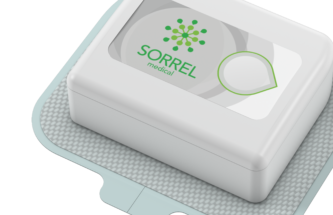 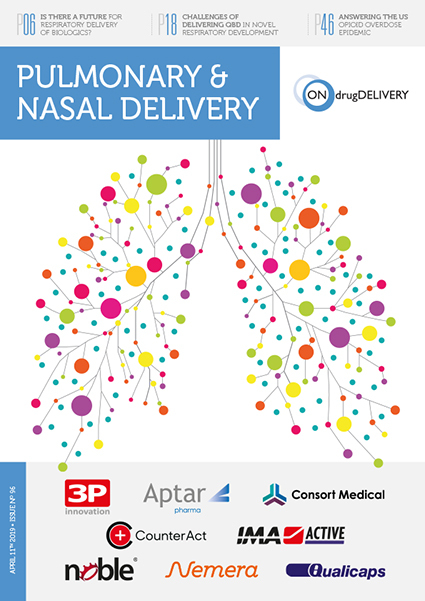 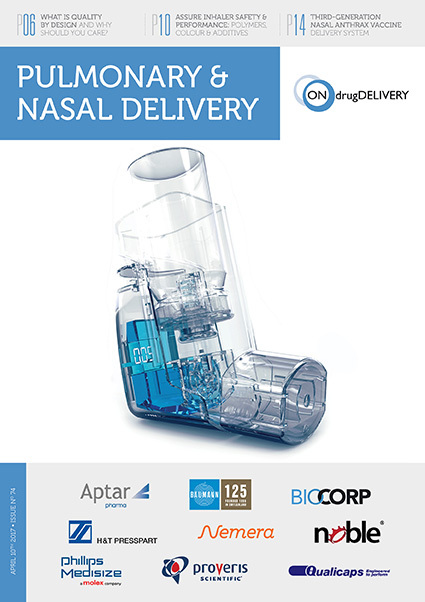 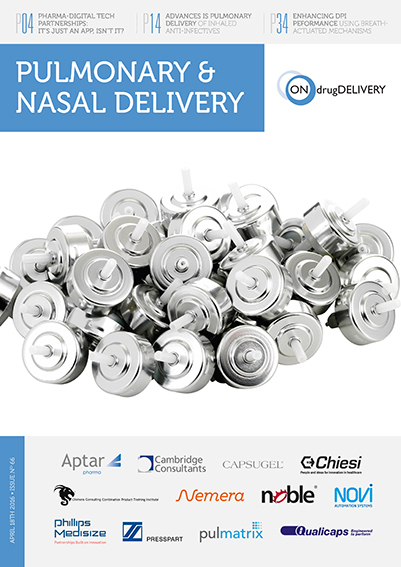 Sorrel is one of three privately held companies operating under the Eitan Group, all in drug delivery devices, including Q Core Medical, Avoset Health and Sorrel Medical. 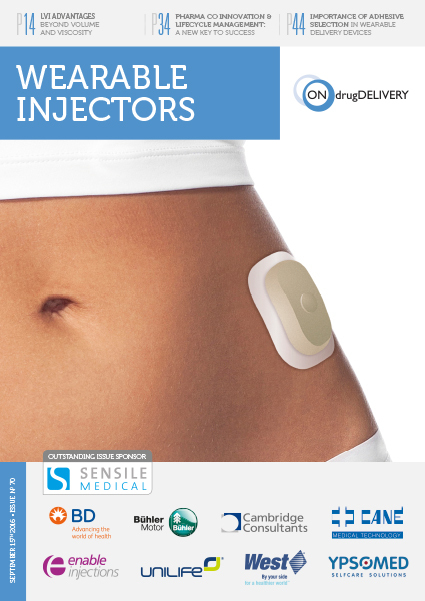 Q Core Medical develops and manufactures the Sapphire infusion system, on the market in both hospital and homecare environments. 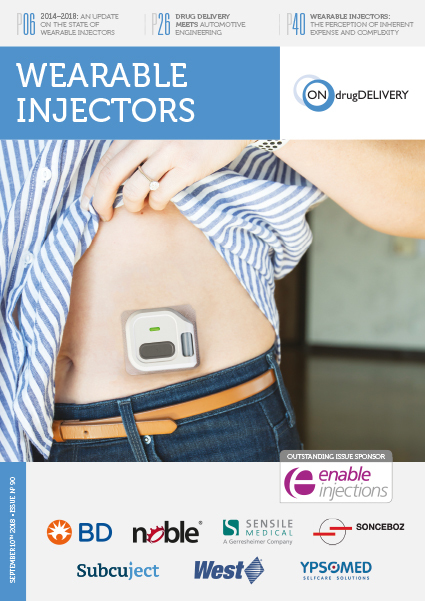 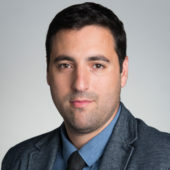 Avoset Health is developing a connected homecare infusion pump, available for pharmaceutical companies in a dedicated application configuration. 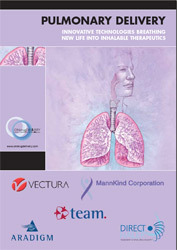 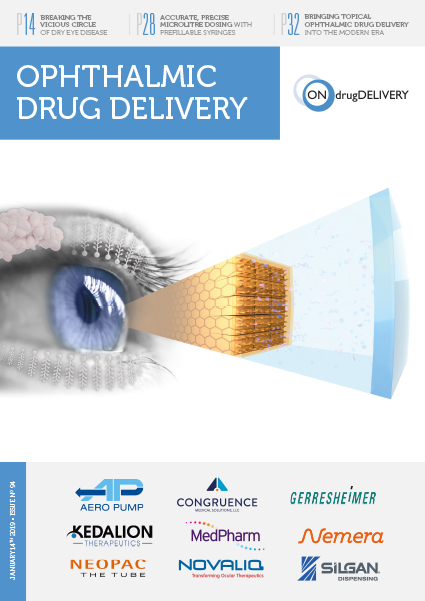 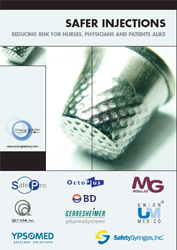 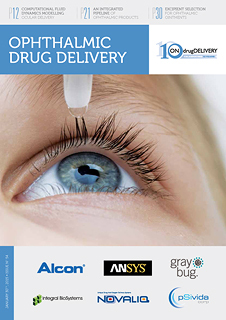 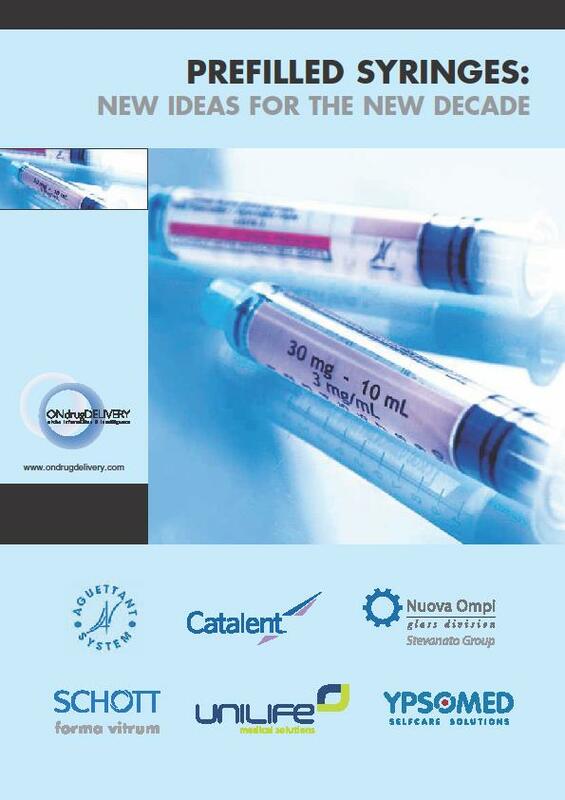 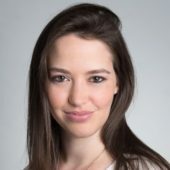 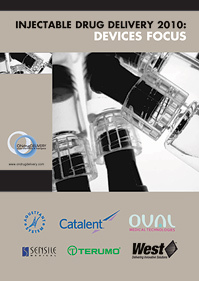 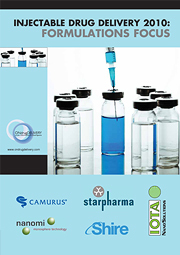 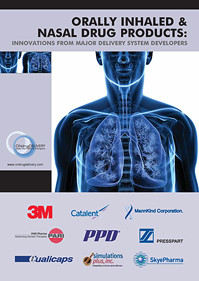 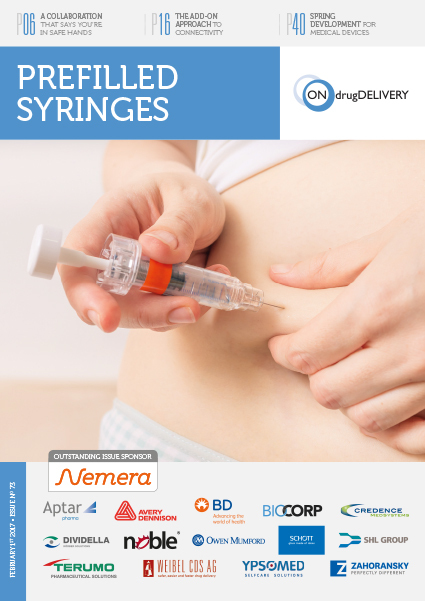 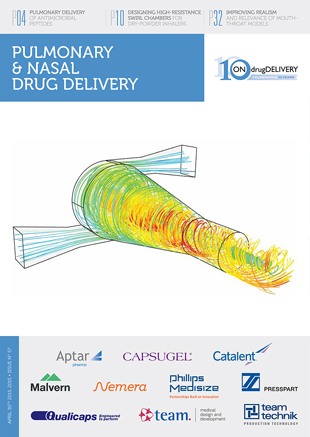 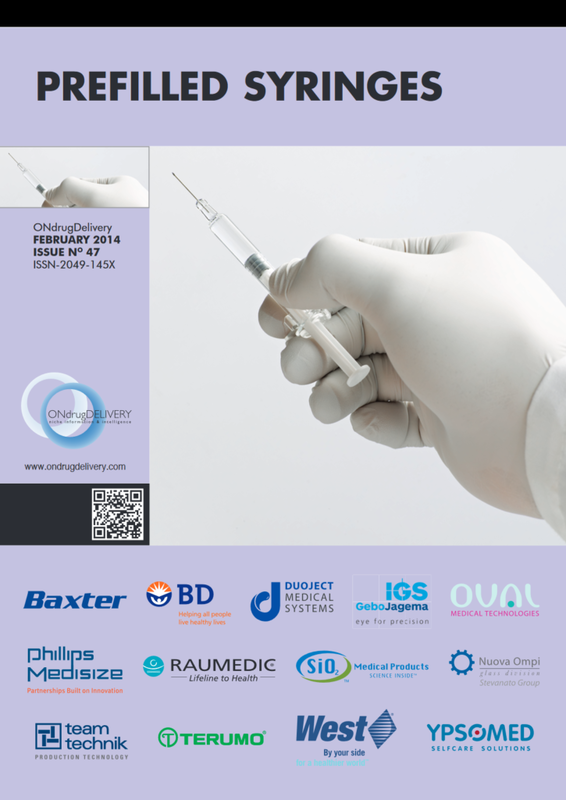 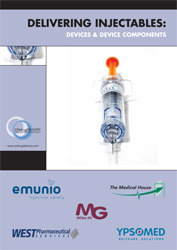 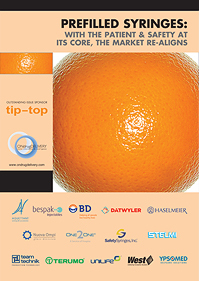 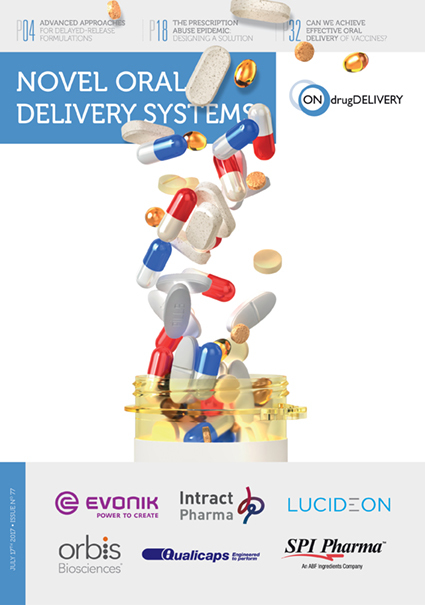 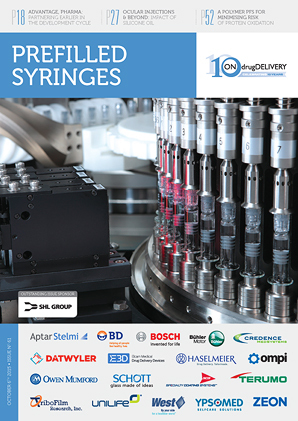 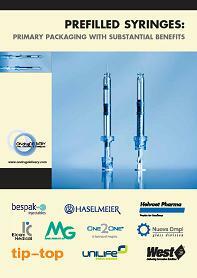 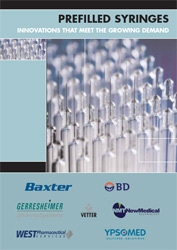 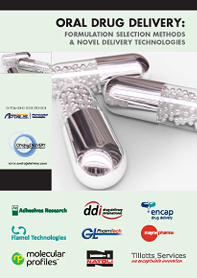 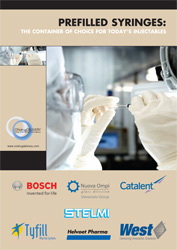 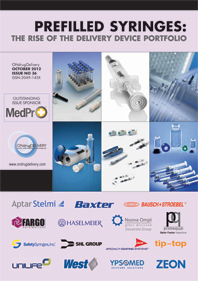 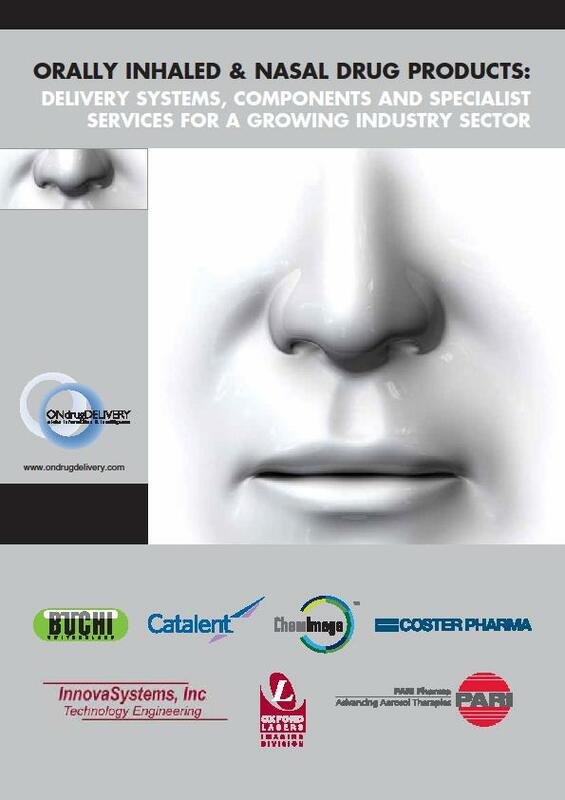 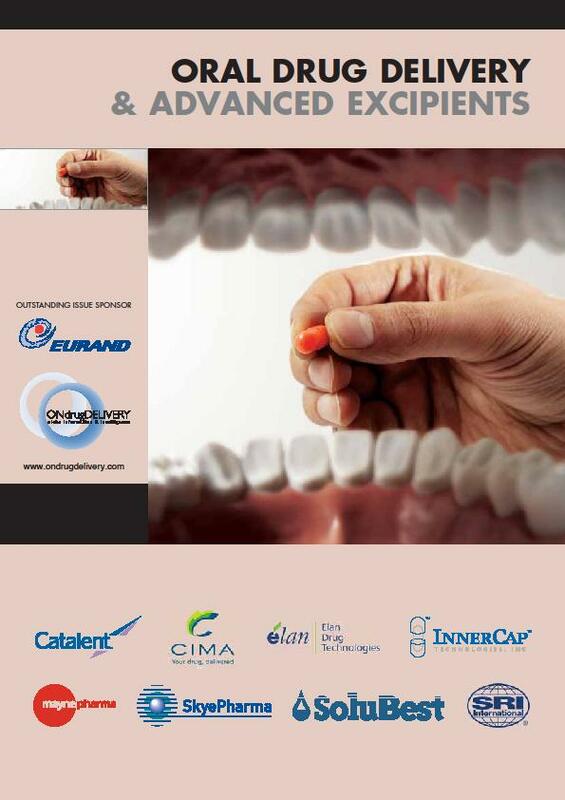 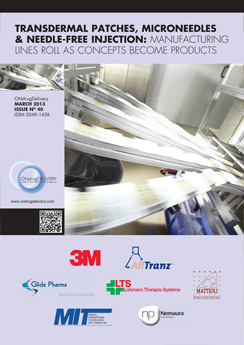 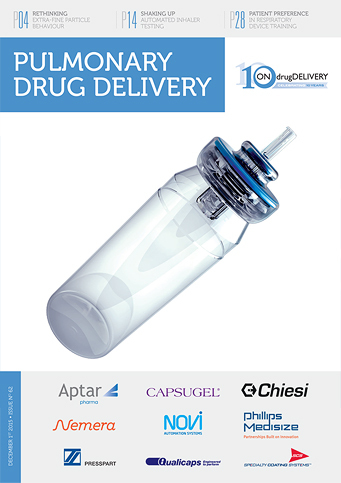 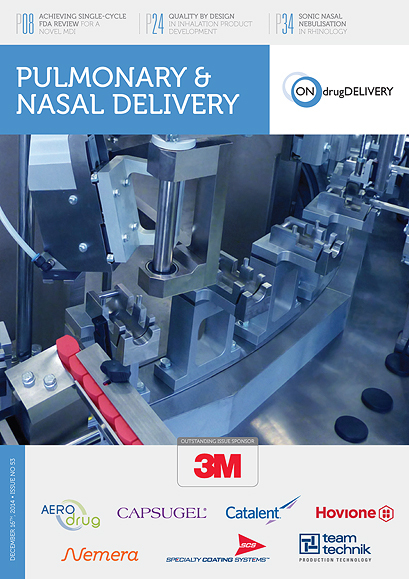 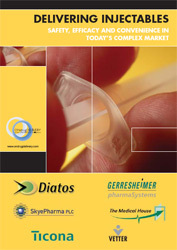 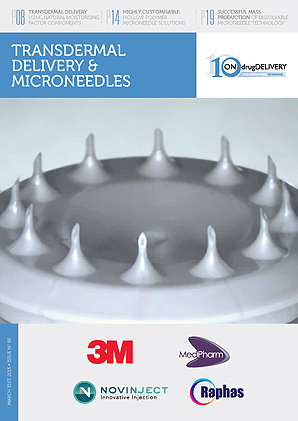 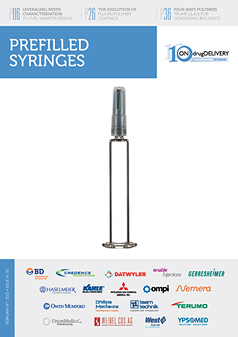 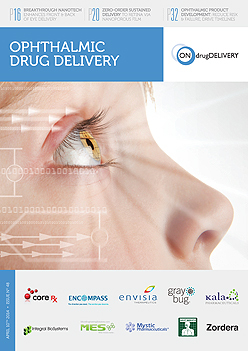 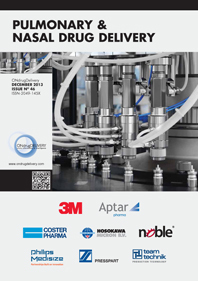 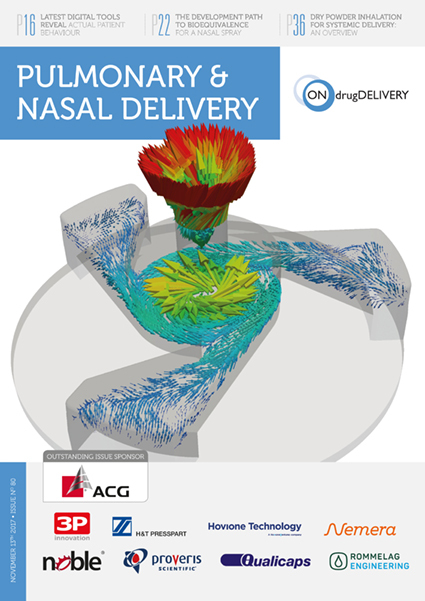 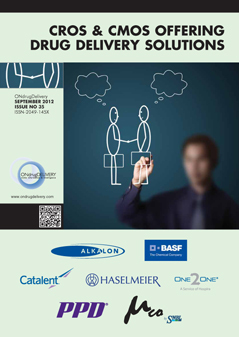 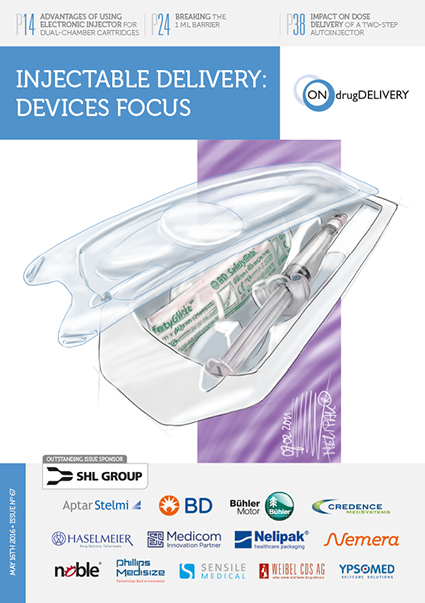 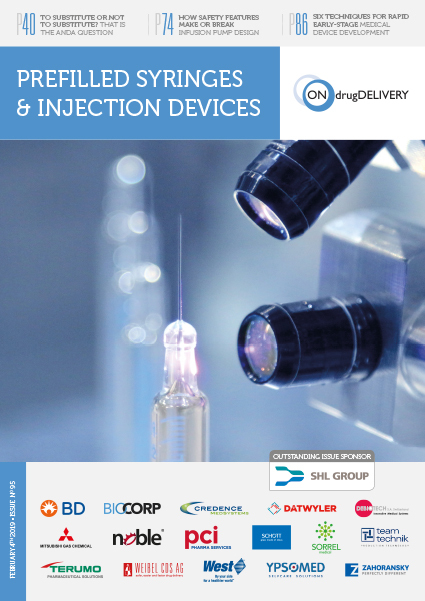 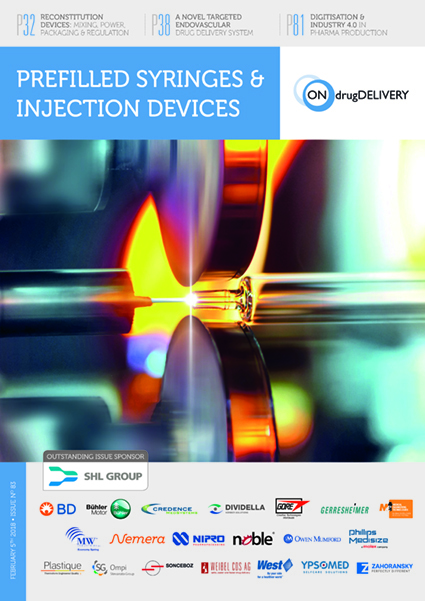 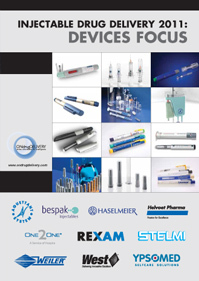 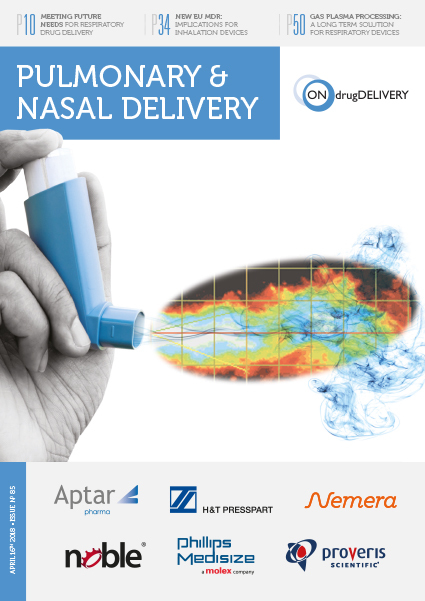 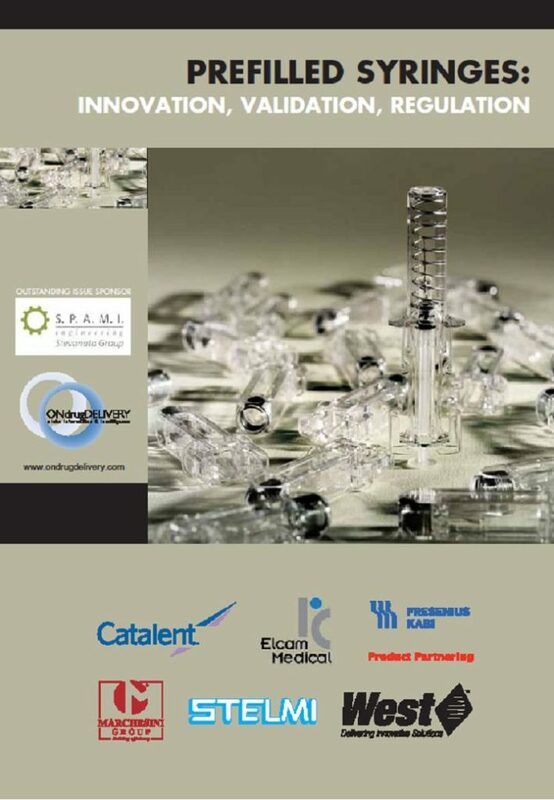 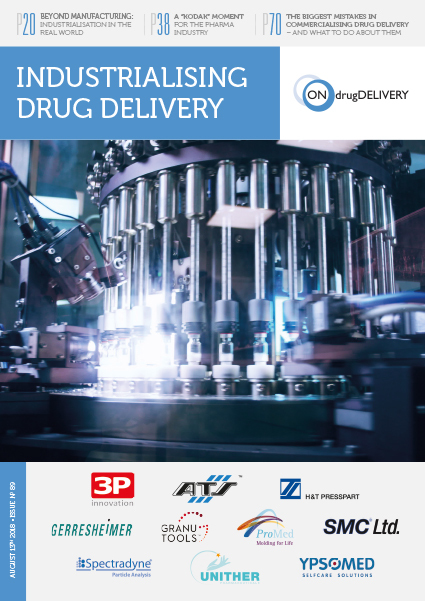 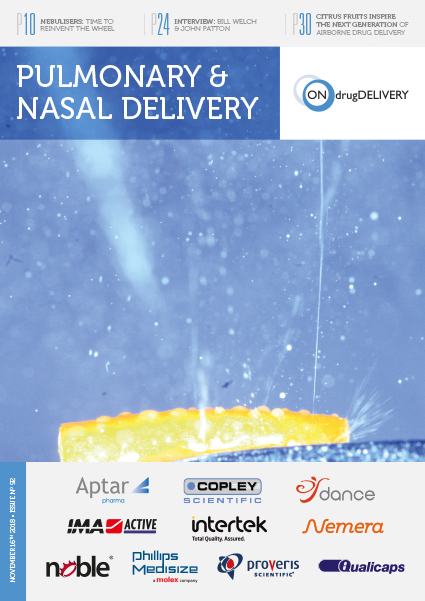 The joint experience shared amongst the Eitan Group’s three companies, includes commercialisation of drug delivery products across the continuum of care, multiple US FDA approvals, market presence in >20 countries, and an R&D team with experience in parenteral drug delivery, accuracy, flow control, human factors and cybersecurity.